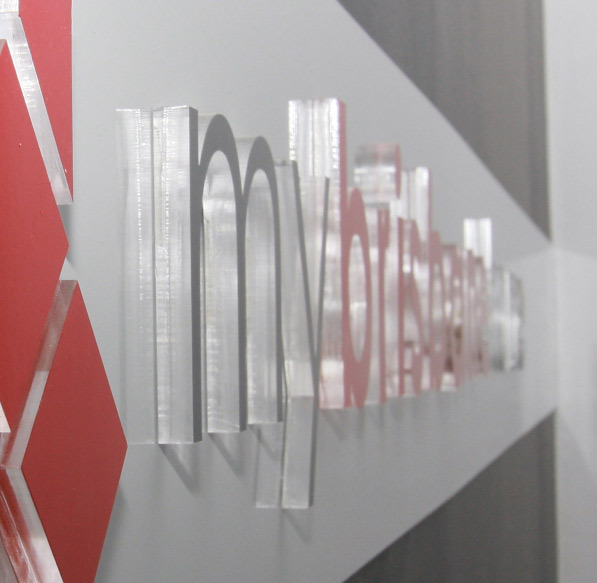 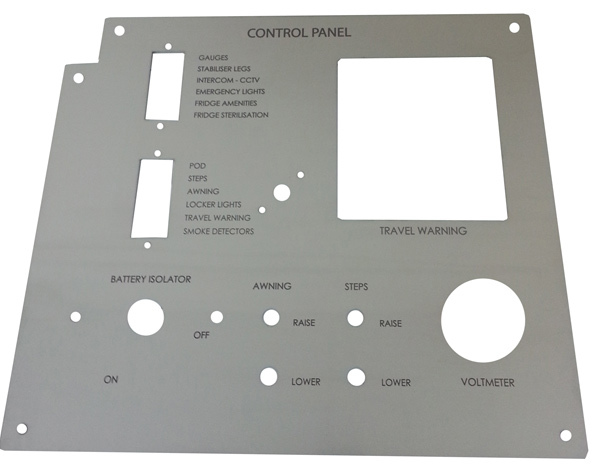 We organise and deliver thousands of laser cut and laser engraved stainless steel, andoised aluminium and metal products to our client’s specifications every year. 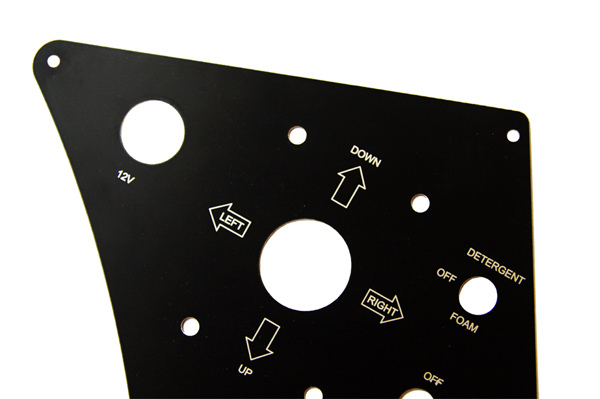 The accuracy and versatility of laser cutting and engraving is extremely well suited to most metals. 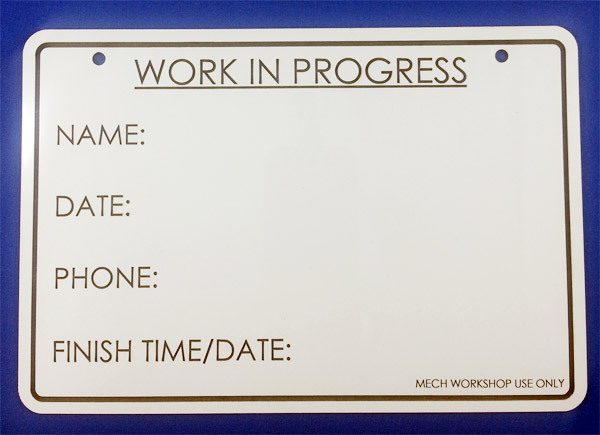 We have produced jobs from precise Cad layouts to hand drawn sketching with a few measurements.